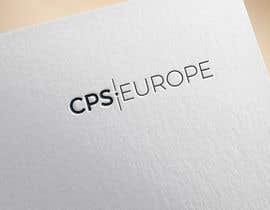 We are looking for a clean and classy logo for our consulting company. 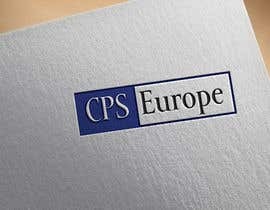 The company is called "CPS Europe". 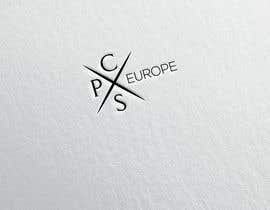 The logo should be black and white, simple yet original. 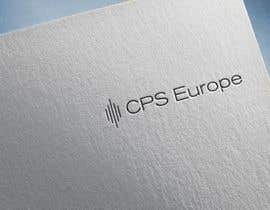 The person to provide me the logo I'm looking for will be given the chance to develop the whole corporate identity (new project). Please check my entry #112.